Kamui is the word of the indigenous Ainu people. The Ainu people cherish the idea that some kind of divinity exists in everything around their lives, such as animals, plants, mountains, rivers, and even natural phenomena like snow and rain. 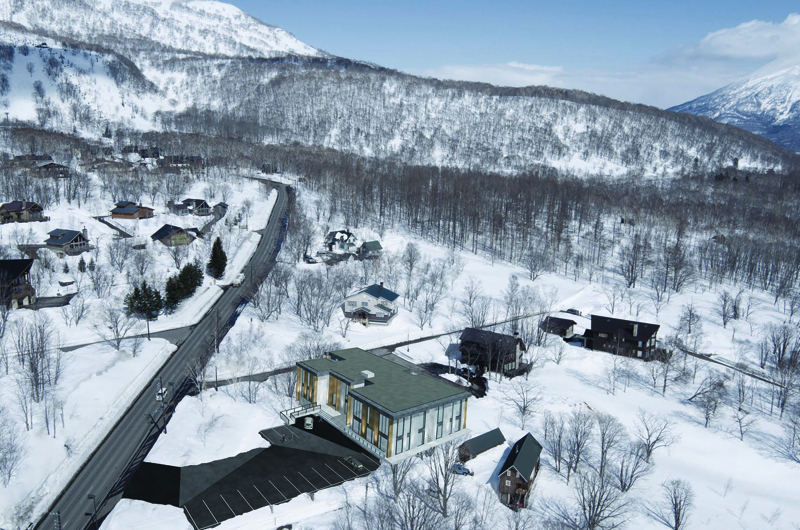 The Kamui Niseko is a prestigious low-rise development of seven luxurious condominium apartment and penthouses set off the main road to the Annupuri Gondola and lifts. 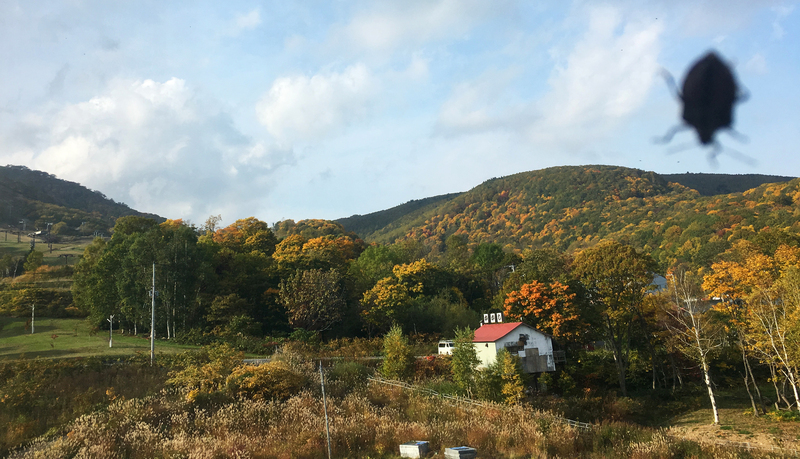 The architectural design of The Kamui Niseko is strongly influenced by the surrounding environment. 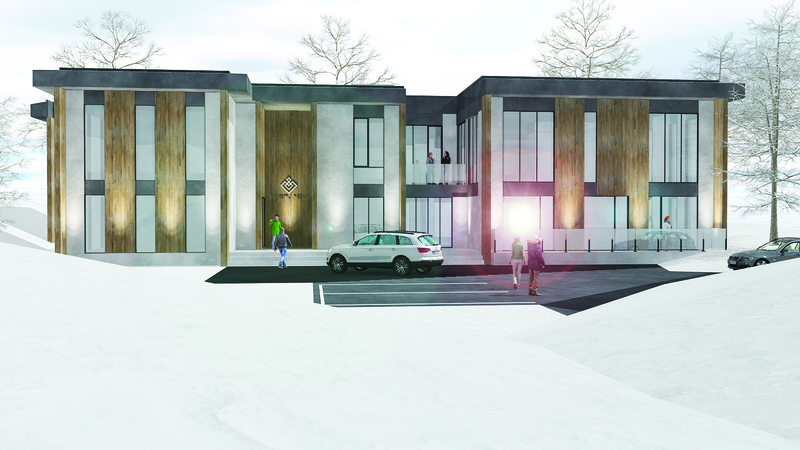 By using the same colors for the materials as the snow and trees, the building blends nicely with the unique tranquility of the Annupuri area. The shape of the building is designed to overlook the spectacular view from each room including the bedrooms, and the large floor-to-ceiling windows also provide magnificent views of Mt Yotei or Mt Konbudake. Each dwelling is also furnished with a private balcony, mainly for summer use. The interior of The Kamui Niseko creates a comfortable space that blends with the majestic scenery of Annupuri. Harmonious natural materials have been used throughout, such as wooden flooring in the living and dining rooms, and wooden panels on the walls. The sophisticated furniture is all in natural colors to provide a relaxed atmosphere, creating a warm and liberating space in which to entertain guests. The luxurious, private rooms are perfectly matched with the natural beauty of the Annupuri area.